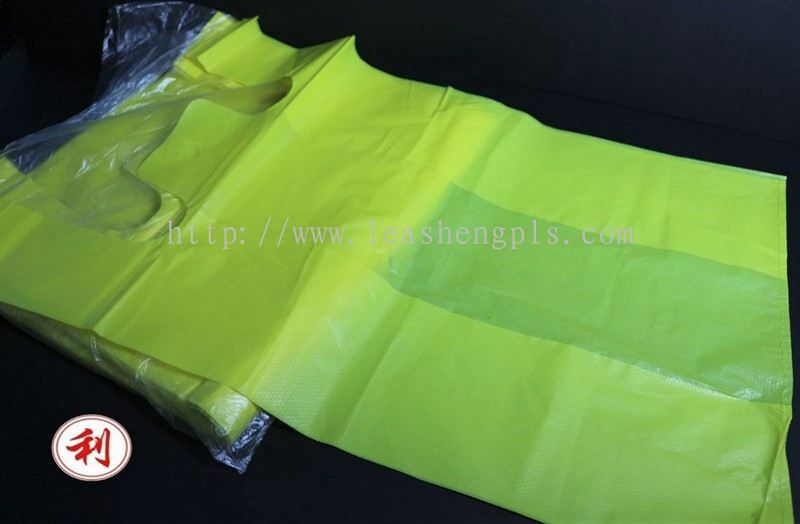 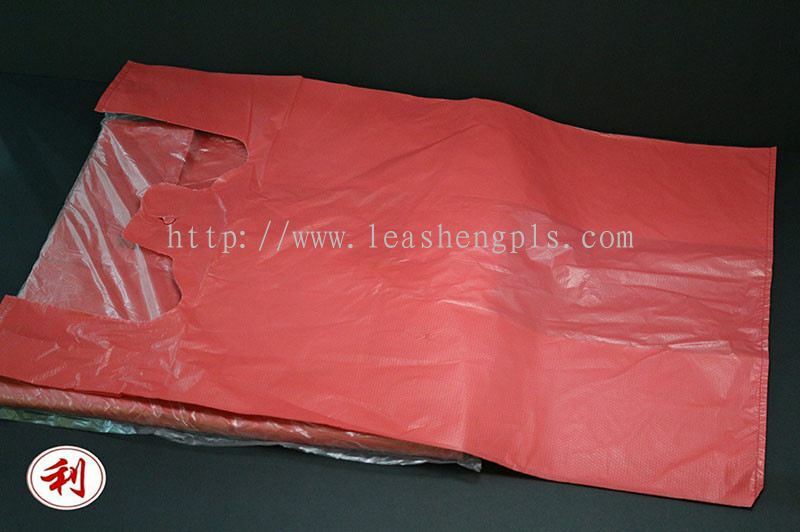 Lea Sheng Plastic Sdn Bhd - We manufacture and wholesale a wide range of HDPE plastic bag, HDPE garbage bag, customize printing plastic bag, etc. 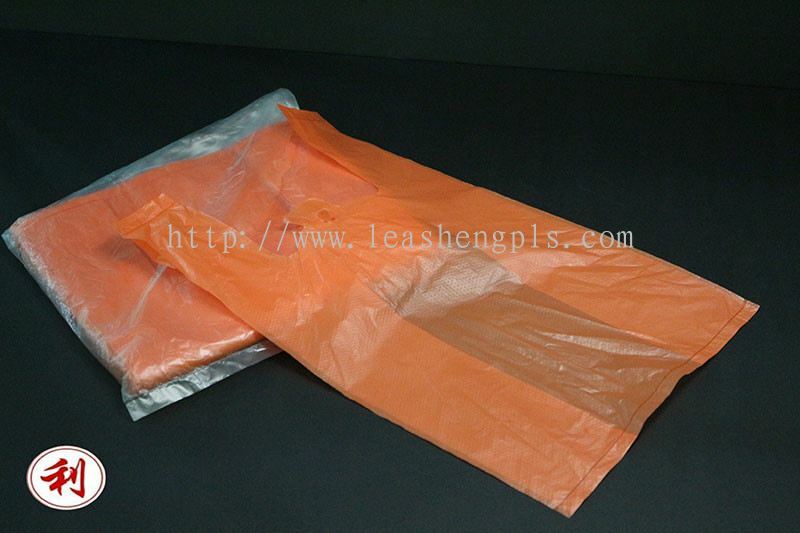 Lea Sheng Plastic Sdn Bhd is a well-known plastic bags manufacturer and wholesaler company in Malaysia. 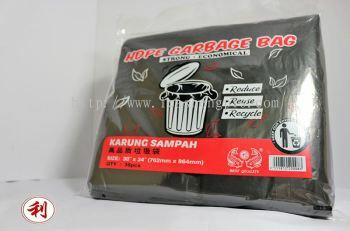 Our premise is based in Skudai, Johor. 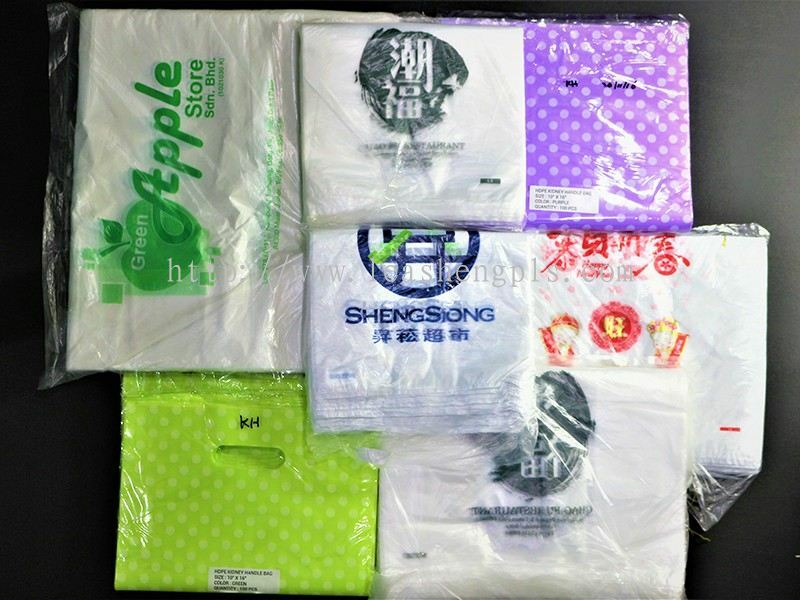 The company specializes in providing a variety of bags such as recycle bags, garbage bags, t-shirt bags, etc. 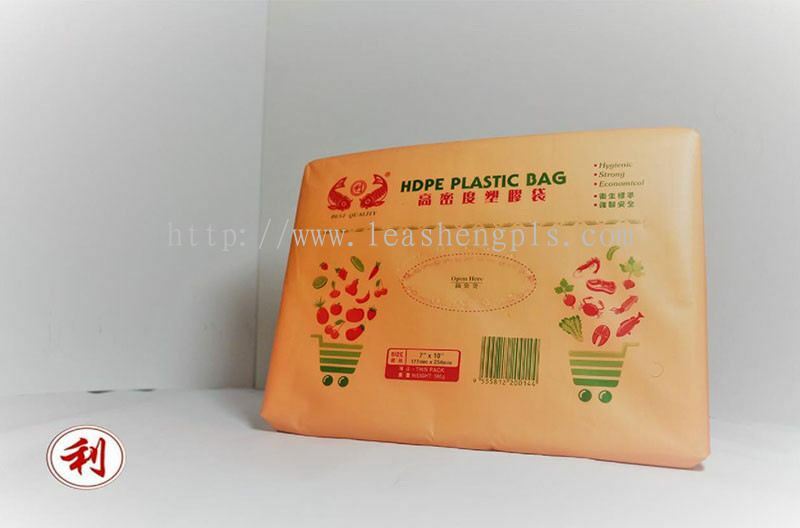 Lea Sheng Plastic Sdn Bhd was established in 2002 with the aim to provide superior quality plastic bags for customer in whole Malaysia. 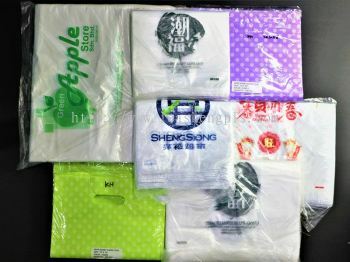 Today, we also export our products to other countries including Singapore and Indonesia. 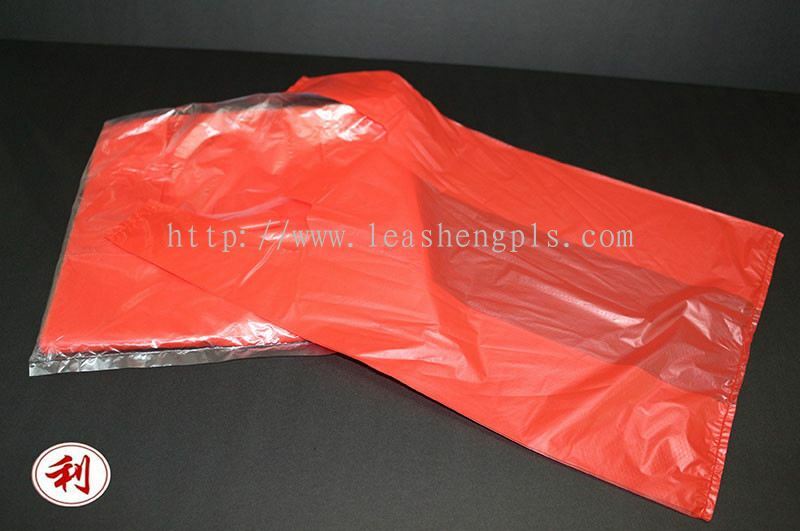 We can customise different type of plastic bag sizes & types‎ according to your requirement. Just tell us what you want and we will offer you a tailor made solutions to meet all your needs. 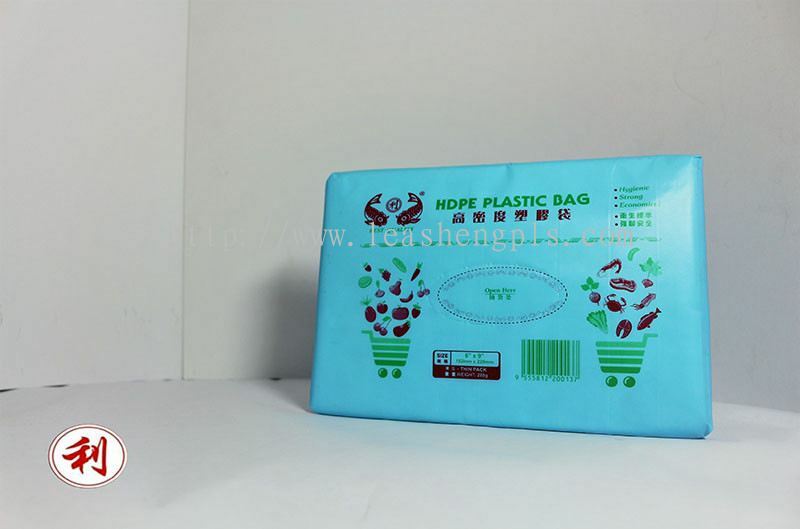 Lea Sheng Plastic Sdn Bhd Updated Company Profile — Topbar Banner. 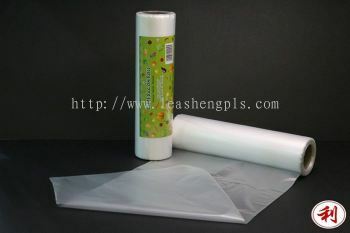 Lea Sheng Plastic Sdn Bhd added new product in Customize Printing Category. 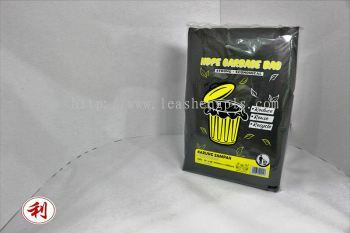 Lea Sheng Plastic Sdn Bhd added 2 new products in HDPE Garbage Bag Category. 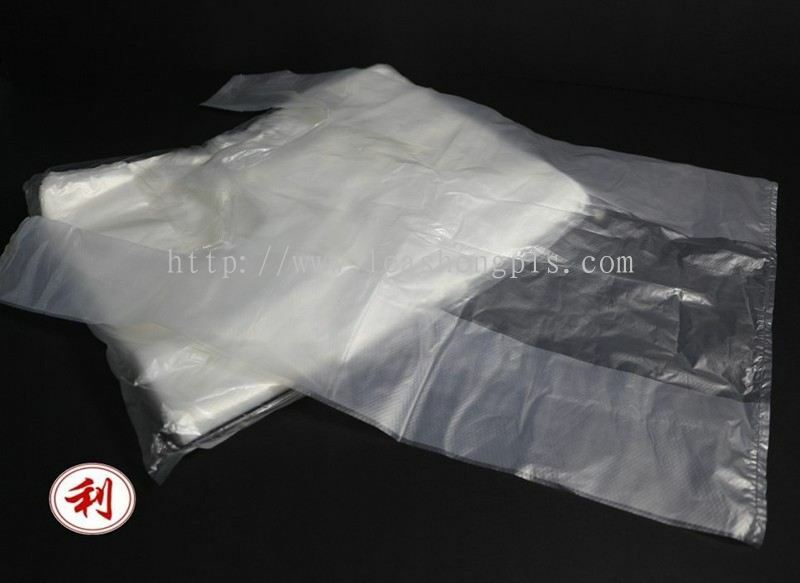 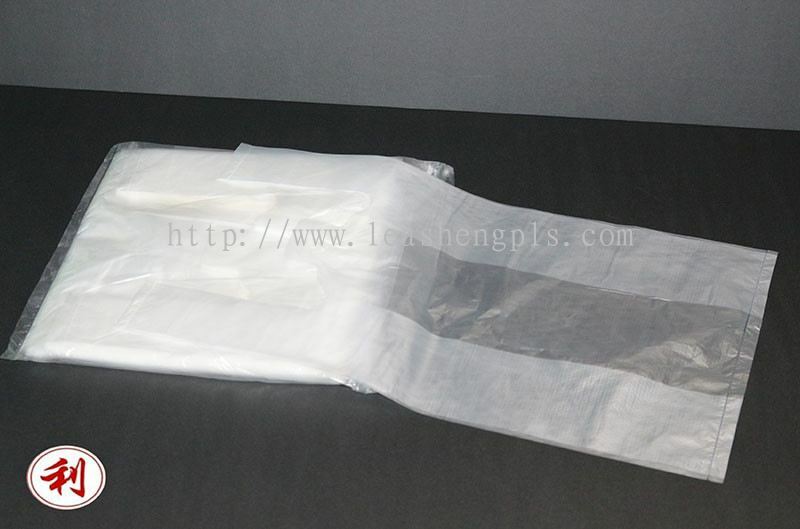 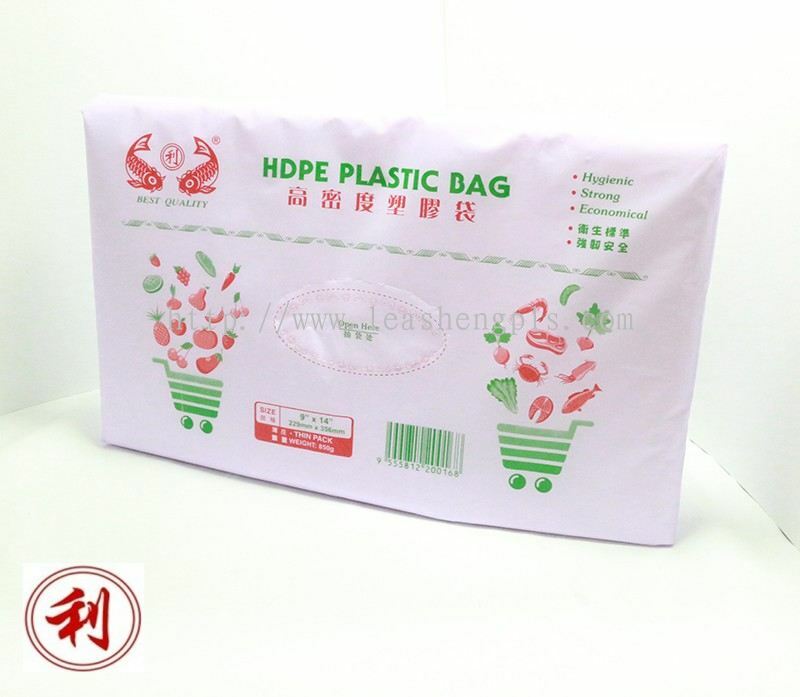 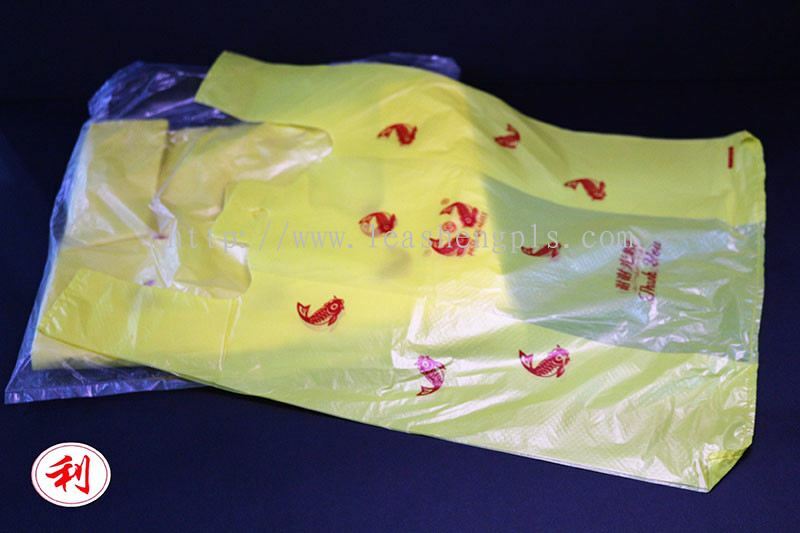 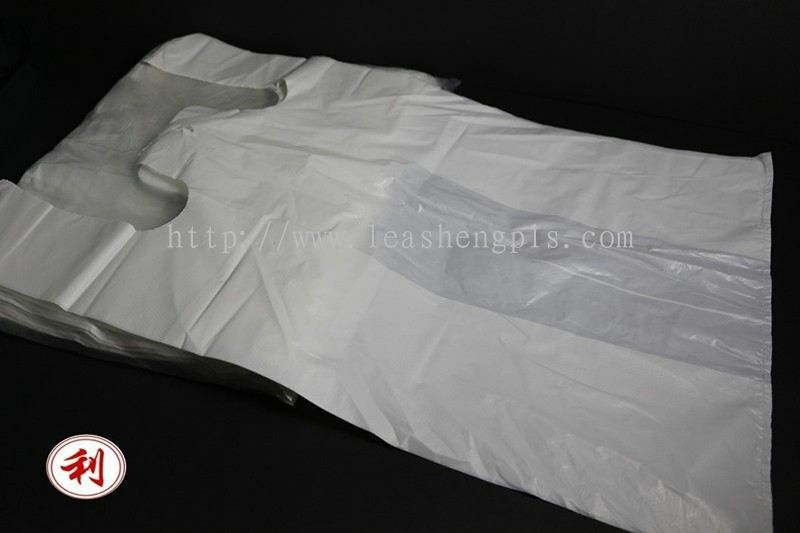 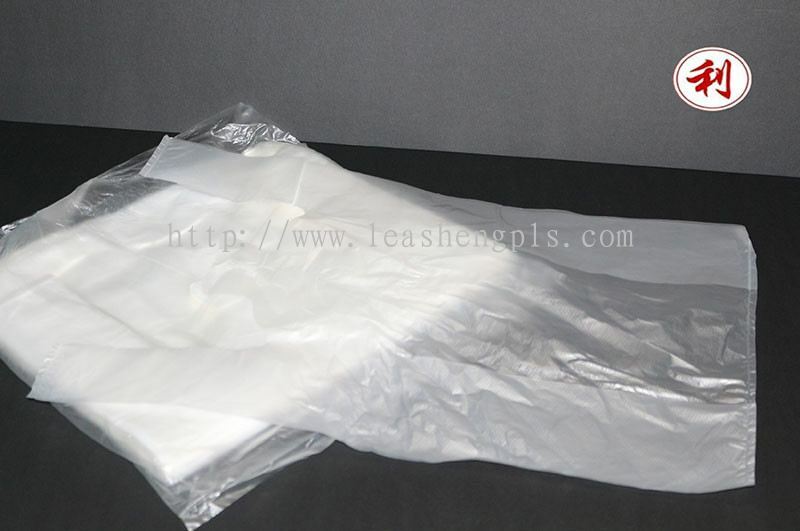 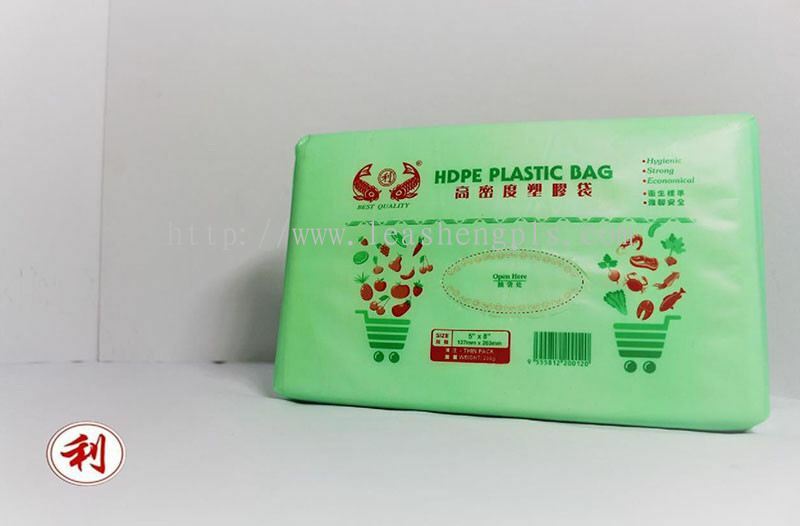 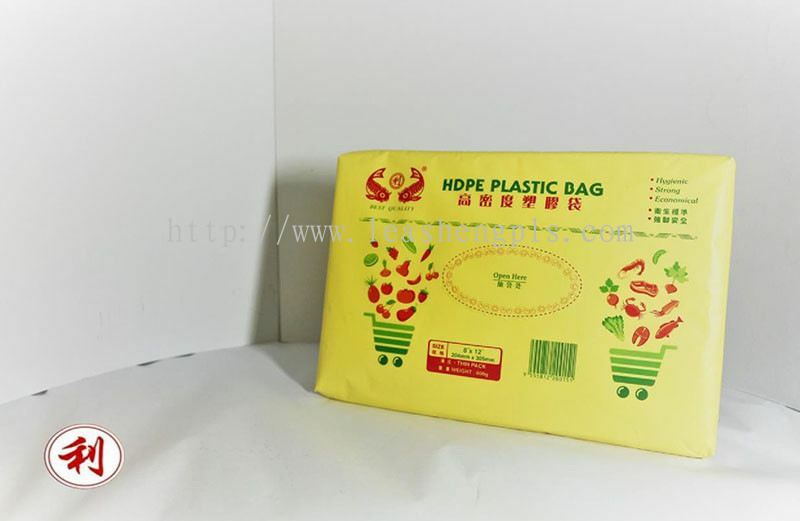 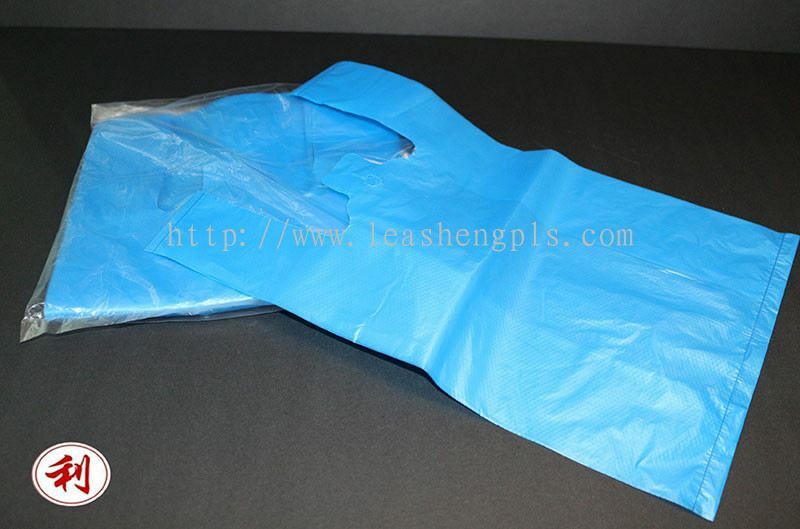 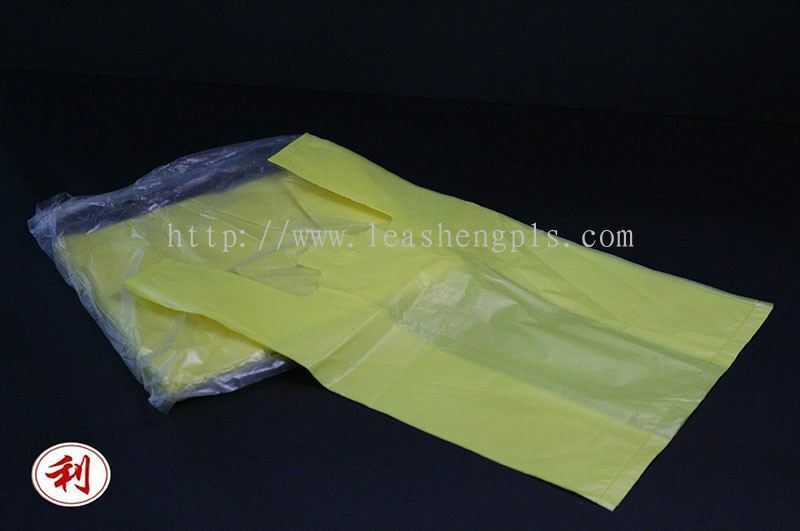 Lea Sheng Plastic Sdn Bhd added 7 new products in HDPE Plastic Bag - Big Size Category. 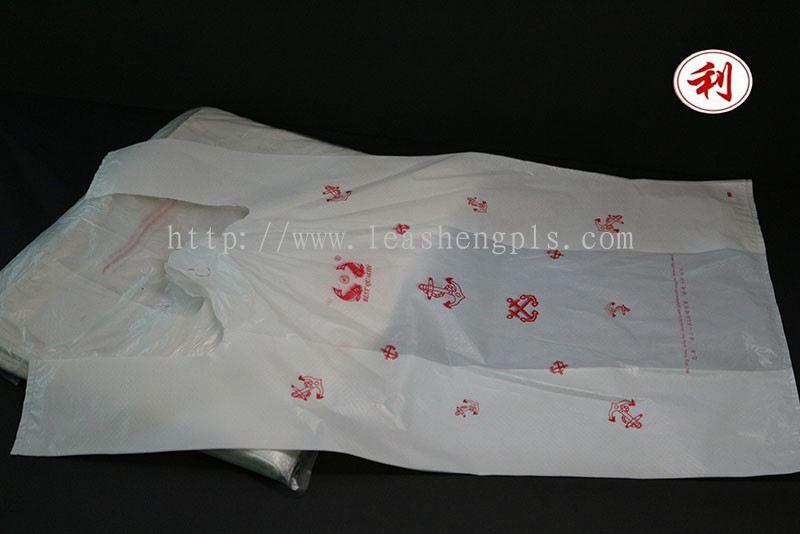 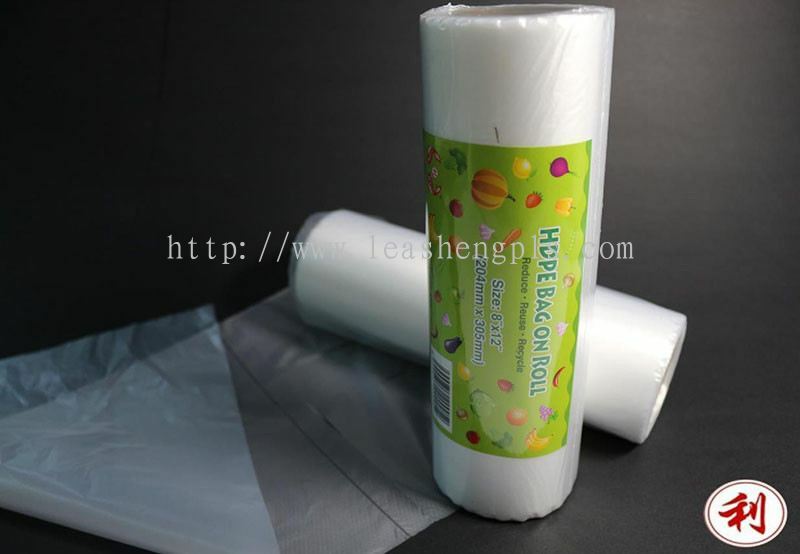 Lea Sheng Plastic Sdn Bhd added 2 new products in HDPE Bag On Roll Plastic Bag Category. 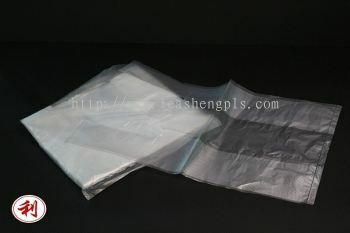 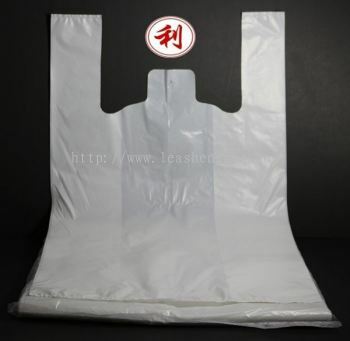 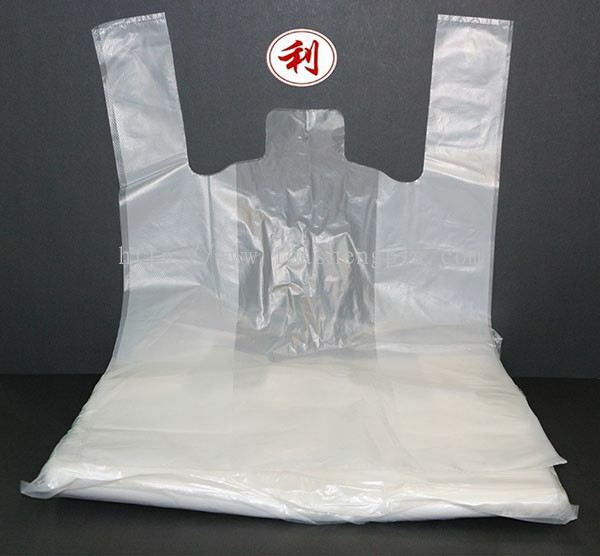 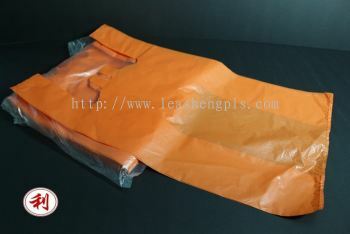 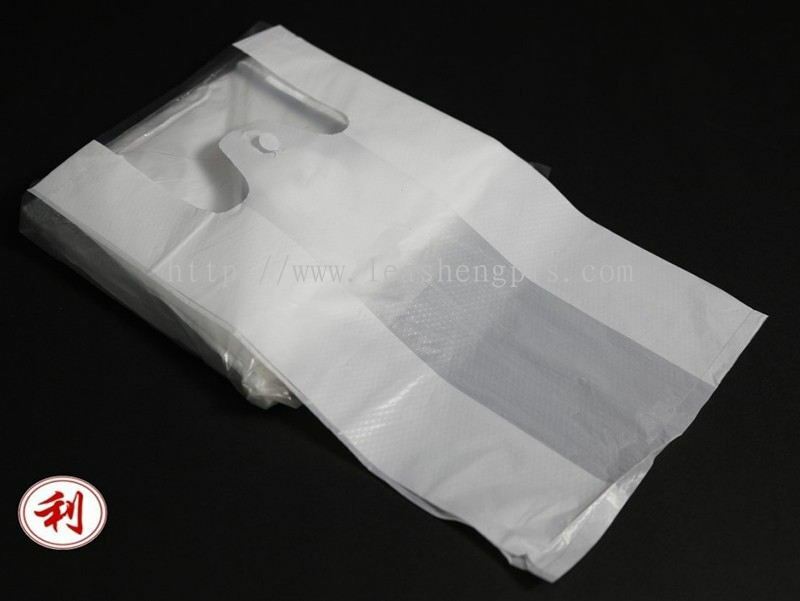 Lea Sheng Plastic Sdn Bhd added 19 new products in HDPE Plastic Bag - Extra Small Size Category. 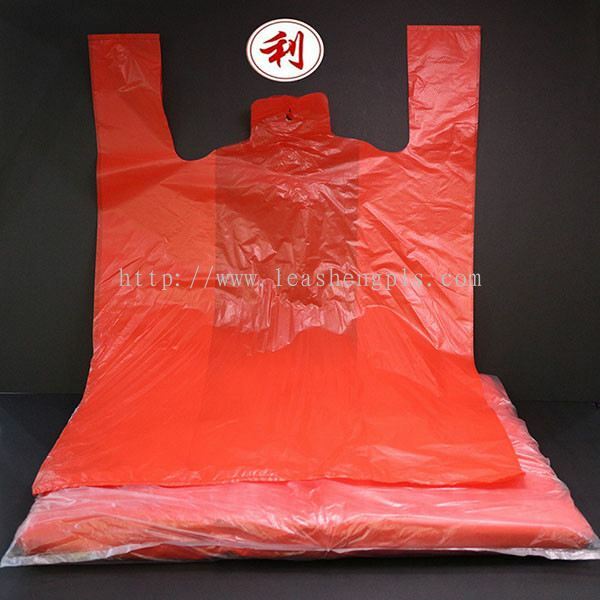 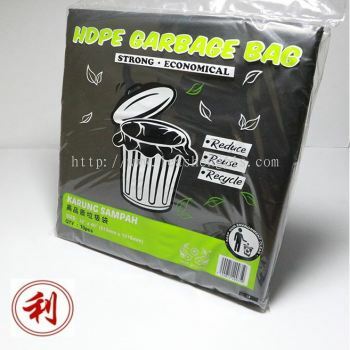 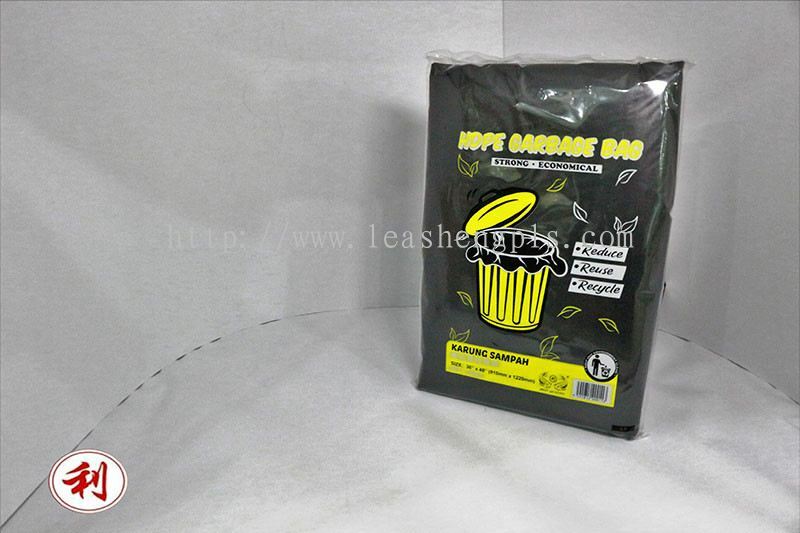 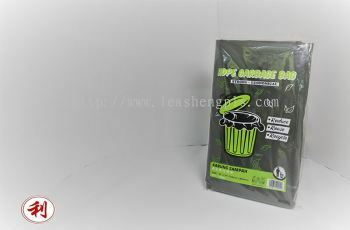 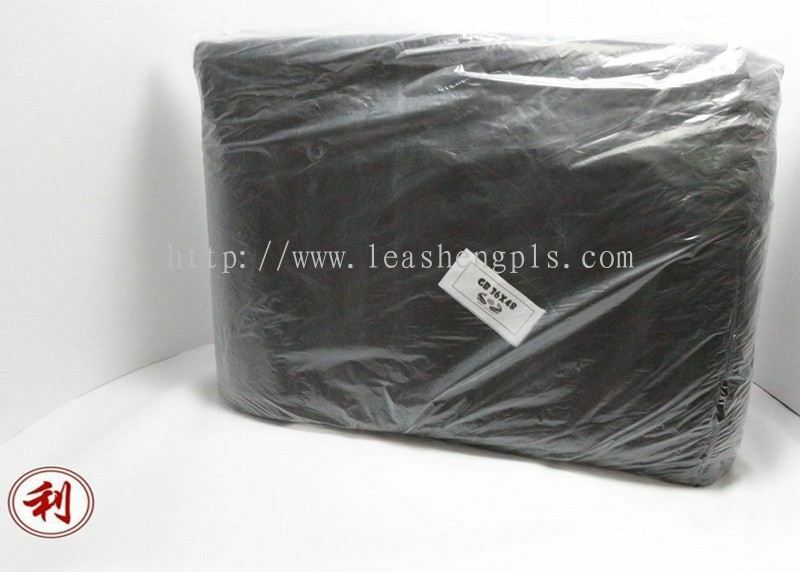 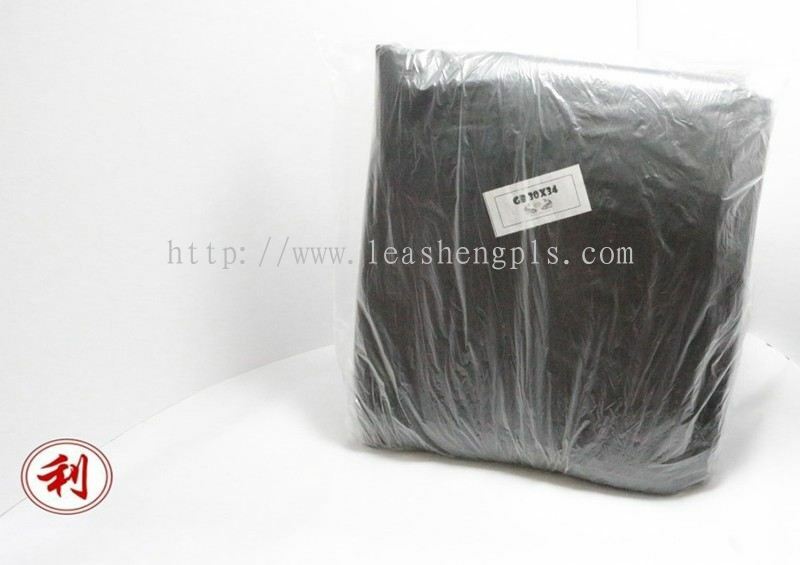 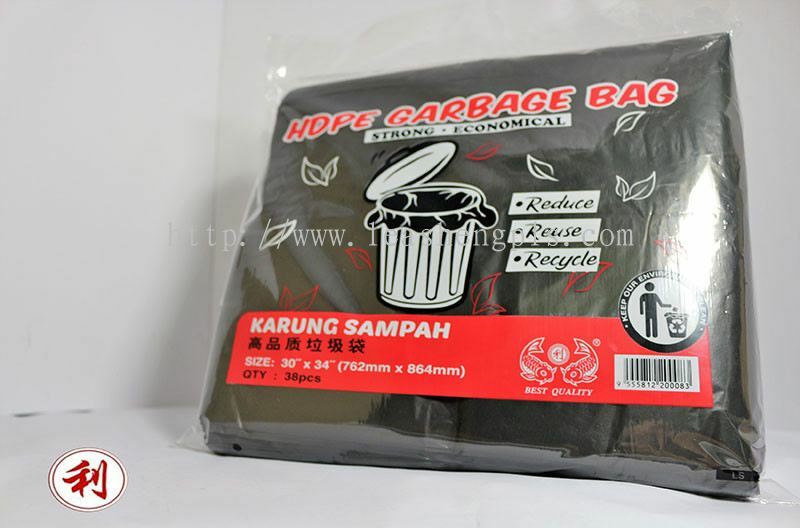 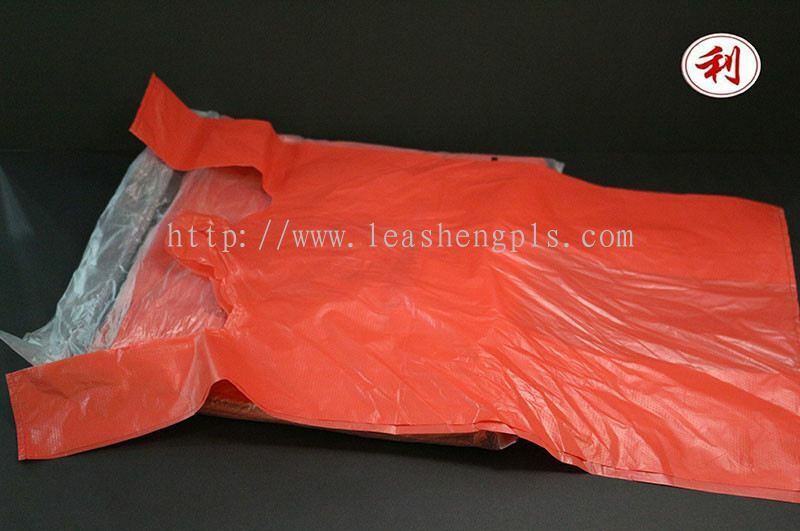 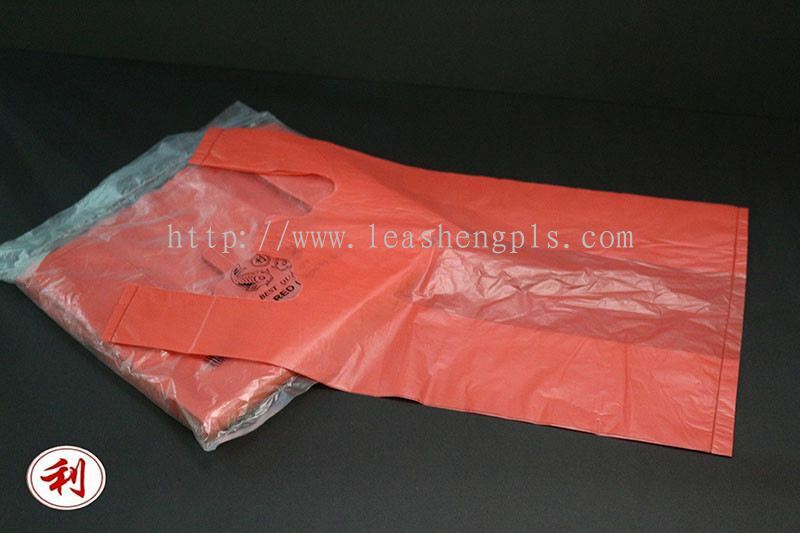 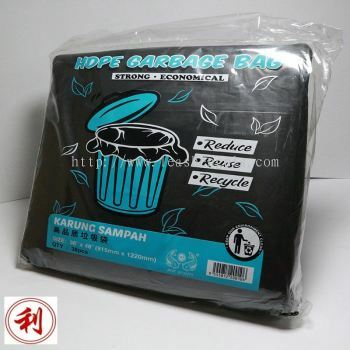 Lea Sheng Plastic Sdn Bhd added 5 new products in HDPE Garbage Bag Category. 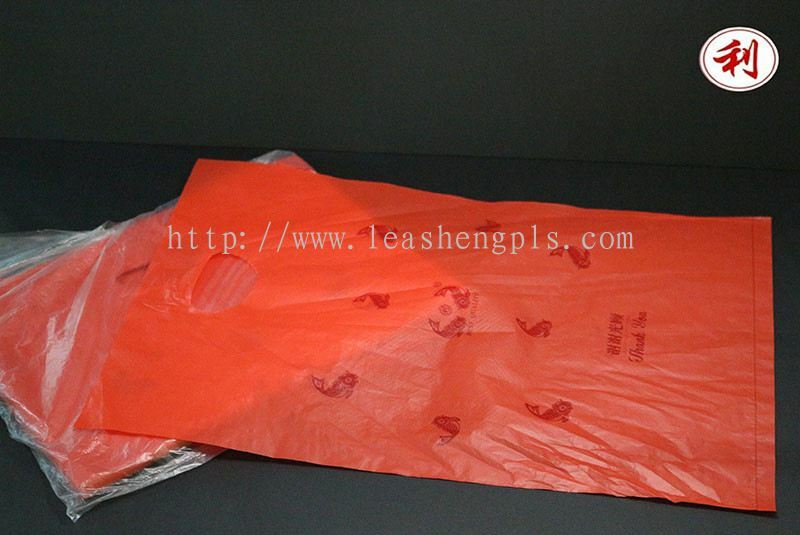 Lea Sheng Plastic Sdn Bhd Updated Company Profile — Home Banner.